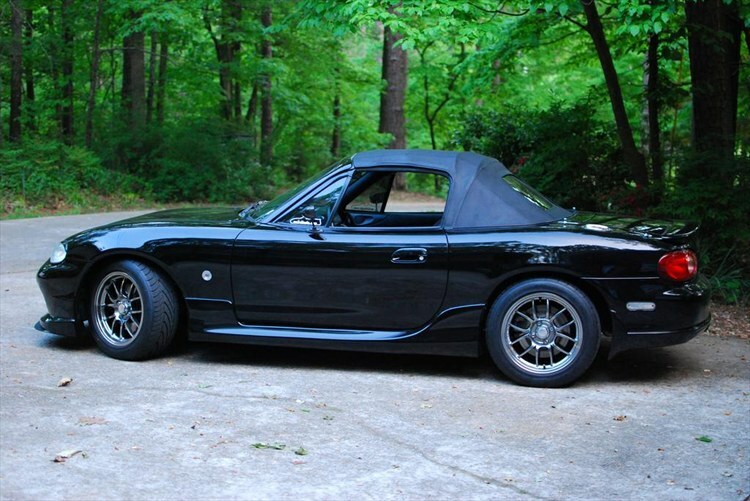 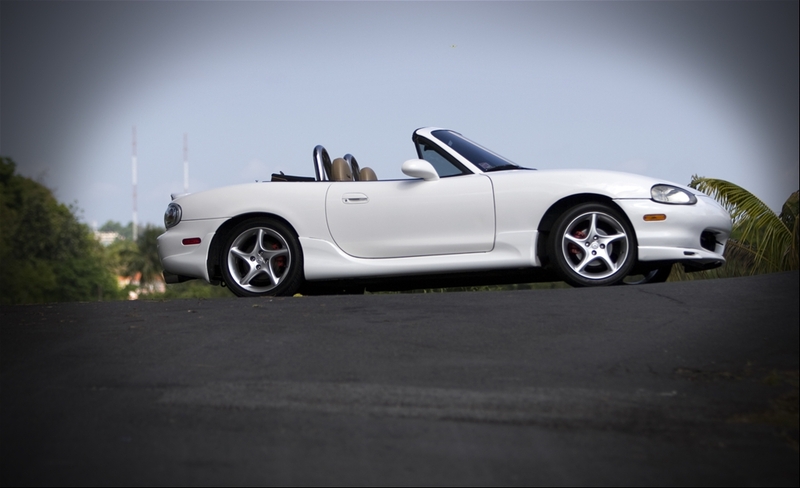 JDMbits: Mazda Mx5 MazdaSpeed AP Sideskirts! 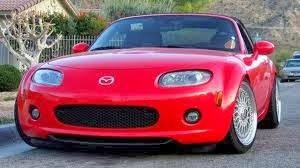 Mazda Mx5 MazdaSpeed AP Sideskirts! 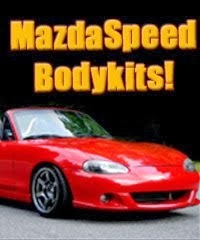 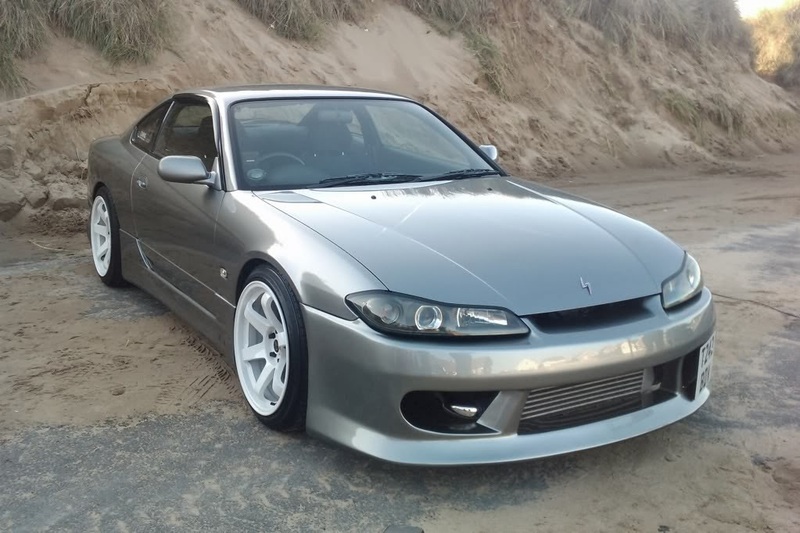 Mk2 and Mk2,5 models from 1998 to 2005.
offered at a fraction of the price.